Will the survivors of the Irzah colony, their guardians, and their gods finally find a place to call home? 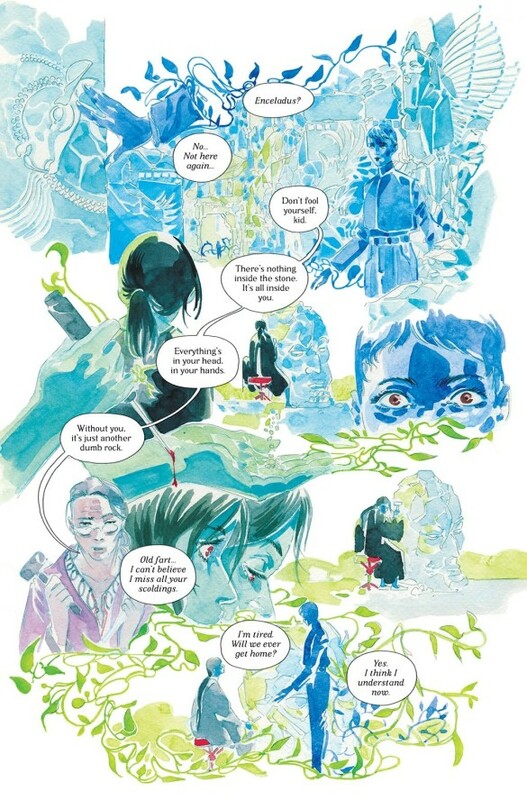 All the players finally meet in the long-awaited finale of EMMA RÍOS (PRETTY DEADLY, I.D.) and HWEI LIM’s (Lalage, Hero) critically acclaimed sci-fi/fantasy series—featuring a stunning wraparound cover by HWEI LIM!